Do you have sore and tight muscles? Then the OPTP Foam Roller may be exactly what you need. Read our buying guide packed with information to help you decide if it’s right for you. 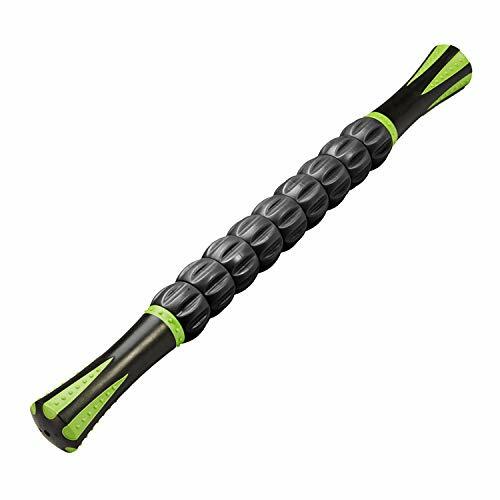 When it comes to choosing a high-quality foam roller the first thing that I look at is the firmness. If the foam roller is too soft, it may not be suitable or effective for using to help massage achy muscles. You need to have some resistance to push against your knots to break up release them. If it’s too hard, it might make massage a painful task, and would feel very similar to using a wooden rolling pin to work out the kinks. By using too hard of a foam roller, chances are you’ll give up after only a couple of times due to discomfort. It would also prevent me from using it for any sort of flexibility movements that requires a soft bend. 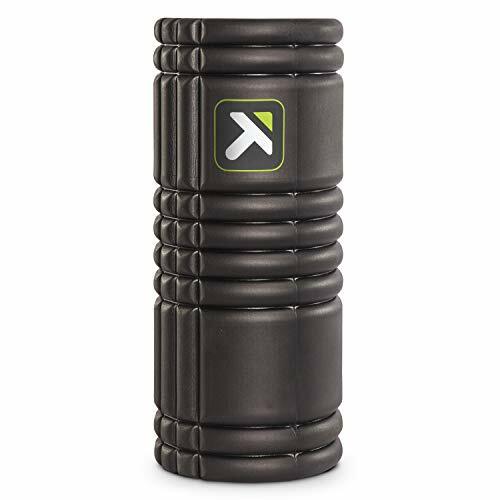 Any foam roller that I choose has to be of medium softness; something that won’t completely fold and breakdown after use, yet something soft enough that won’t cause unnecessary pain. It also has to be suitable for Pilates, yoga, and stretching. That’s one of the reasons that I decided to look at the OPTP Pro-Roller. 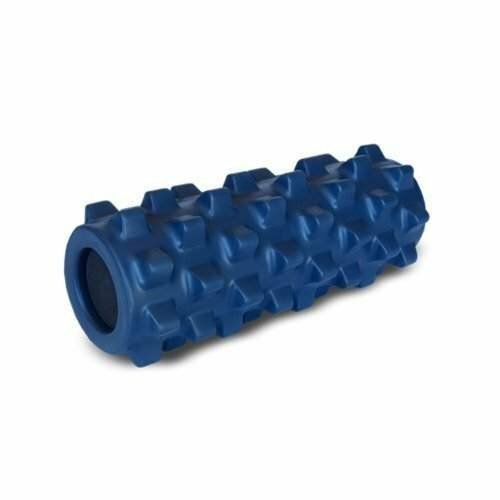 With this roller I was able to perform the MELT method with absolute ease and lack of pain. Research shows that using the MELT method helps to activate nerves and muscular tissue for natural healing. 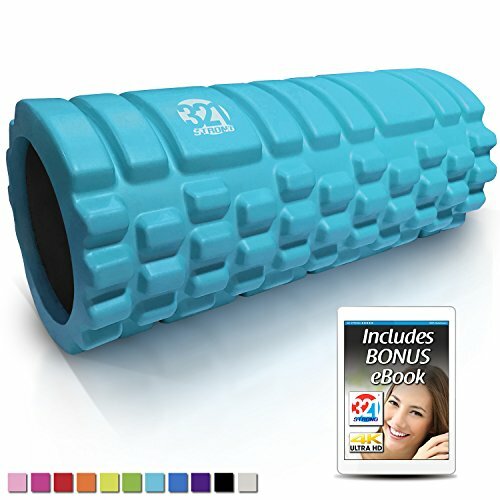 Therefore, I knew right off the bat that I needed a high-quality foam roller that would live up to the task of helping me to massage my muscles to ease pain and tension. This roller definitely lived up to those standards. 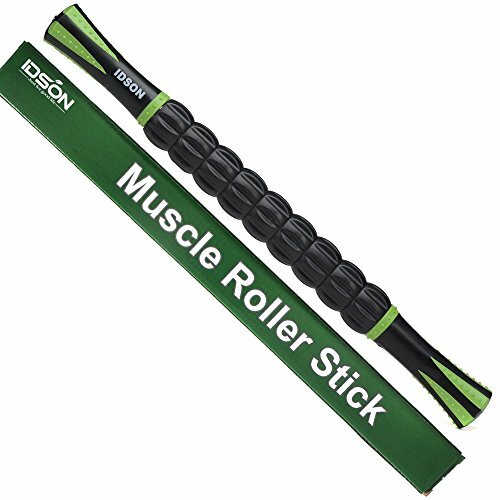 If you’re into myofascial release through self-massage, this is your must-have product. As someone who is highly allergic to latex, this was a feature that I was looking for. I couldn’t find the materials that make up the roller listed anywhere on the product descriptions, or paper that came with the product, so I reached out to the company. They did confirm for me that there is no latex material used for this product. Anybody who has an allergy can rest assured that this is a safe bet. I know it sounds kind of strange, but some foam rollers, when taking them out of the packaging just plain stink. It’s usually the really cheap ones (less than $10 on Amazon) that are manufactured in China that smell the worst. The good news is that OPTP roller has almost no odour at all, and certainly not a bad one! The materials used to make this foam roller are meant for it to take a beating if need be. Various floor exercises, stretching, and massaging. are no problem. It’s also meant for heavy usage in rehabilitation centers and fitness studios alike. You’ll find that the OPTP stands up well to wear and tear. The high-quality materials prevent the OPTP Pro-Roller from breaking down after hard use. 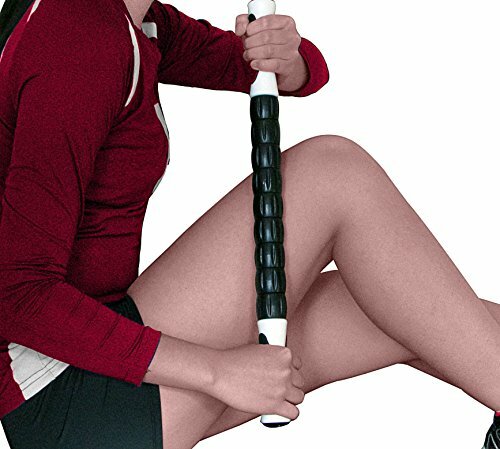 It’s also ideal for heavy-set people who are tired of their foam rollers not being able to handle their weight or not being effective because of lack of support. You’ll find that the OPTP roller just keeps going, and going, and going. 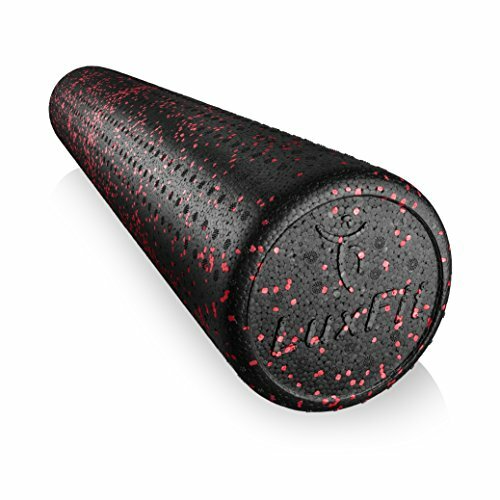 If you’re looking for some serious durability in a foam roller, you couldn’t go wrong with the OPTP. Just check out the reviews for yourself on Amazon– there are hundreds of satisfied customers. I loved that I didn’t always have to use it on the floor of my living room. There were certain times that I needed a softer surface to help with back pain and resorted to using the foam roller on my bed. Because the OPTP Pro-Roller isn’t too soft, I was still able to enjoy using it for deep massaging techniques, even though I wasn’t on the hard floor. Many foam rollers that I have tried in the past have had nasty chemical odors to them. Many times the smell would be strong enough to make me feel ill with headaches and nausea. Sometimes the smell would go away after a little use, sometimes it wouldn’t. 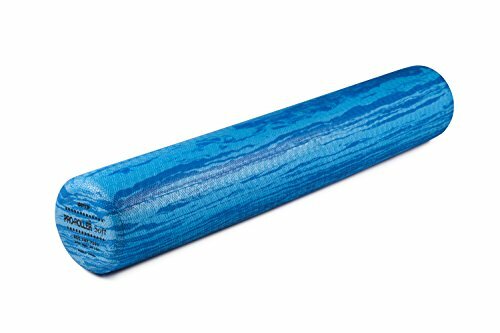 The fact that this foam roller had no odor right off the bat really made my massage, Pilates, and yoga experiences soothing and relaxing. It was easy for me to forget that it was a brand new foam roller because of the lack of smell, and that is a really nice feature! Can be used for massage, Pilates, yoga, stretching, physical therapy, etc. Cheaper than physical therapy for pain or injuries! Not bendable for easy storage. 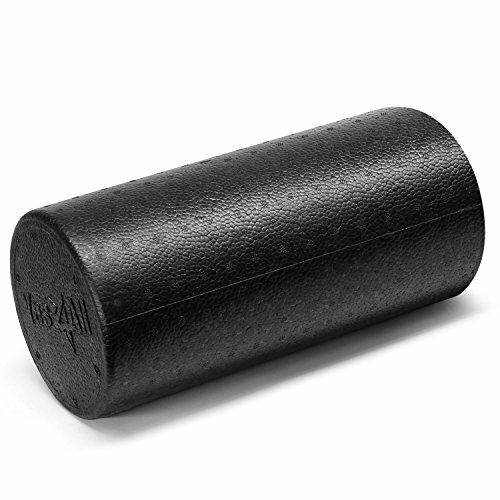 However, consistent bending of the foam roller will break it down, and this roller is built to last. May not be the best choice for trainers because the softer foam can break down more quickly than firmer ones (consider something like the Rumbleroller instead). 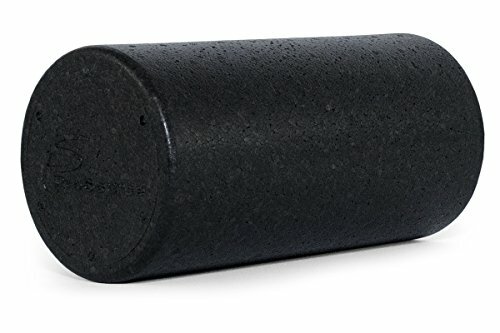 What do People Think about the OPTP Soft Foam Roller? All in all, the OPTP Pro-Roller is a fantastic foam roller. Just like Goldilocks with her porridge, I was very pleased that the firmness of this roller was “just right”. Try it out for yourself and you’ll see what I mean. 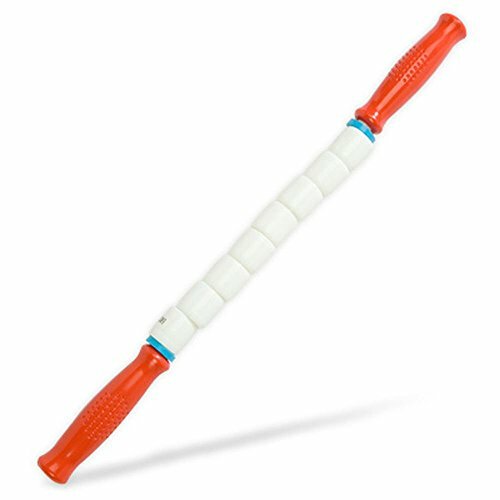 The heavy durability of this roller allowed me to use it for every purpose that I had initially wanted it for without worrying about whether I was breaking it down or if it would be as firm tomorrow as it is today. As far as recommendations go, I would recommend this product to my best friend who is picky about every product she purchases. If she’s happy with it, I can’t imagine anyone being unhappy! 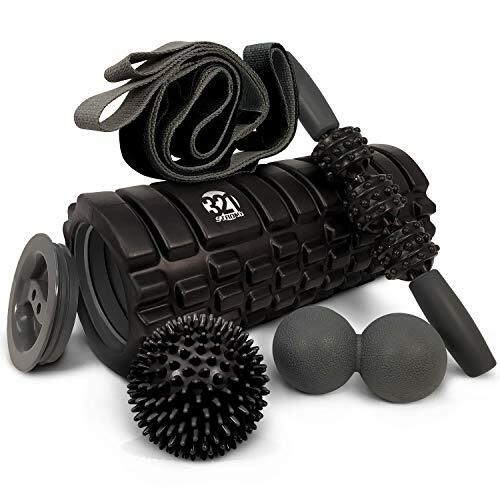 I would also recommend this roller to anybody looking for a high-quality foam roller that won’t break down quickly, that will take a beating, and that is still soft enough (yet firm enough) to get the best use for massaging, Pilates moves, yoga, stretching, physical rehabilitation, and healing. If you’re allergic to latex and can’t stand heavy chemical smells, this is also the perfect roller for you. 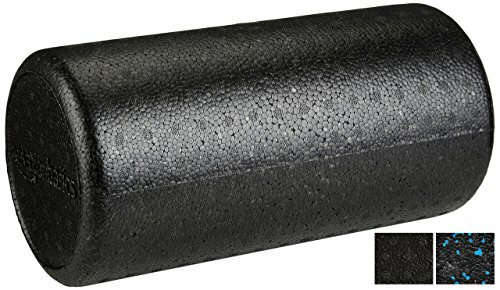 What are your thoughts about this top-quality foam roller? Leave a comment below and let us know what you think. Also be sure to give this article a share on Facebook, Pinterest, or Twitter.